BVI Forward evolved from an in-depth study of the Territory’s financial services sector which was commissioned by the Government in 2014. Facilitated by global consultancy firm, McKinsey & Company, the study involved detailed interaction with both the public and private sector in the BVI and internationally, and included benchmarking from other leading off-shore financial centres. 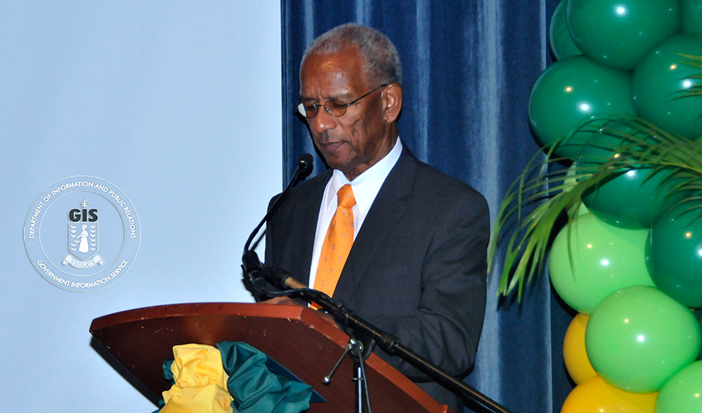 Speaking at the launch of the campaign, Premier and Minister of Finance, Dr. the Honourable D. Orlando Smith, OBE described BVI Forward as the end of the beginning.